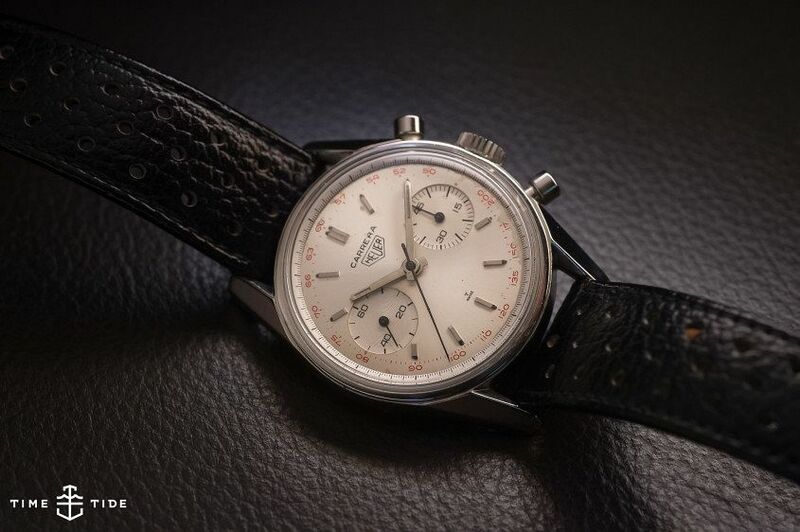 Amazing though this vintage Patek is, I’d much rather wear something new. When I first started getting seriously into watches, I was all about vintage. In my mind this is where it was at. I lusted after the IWC Mark XI, the Omega Memomatic and the Tudor Advisor. I’d wince when a brand ‘updated’ its icon, which invariably meant making it bigger, wider and, to my eyes, uglier. With the rosy-tint of nostalgia for a life that was gone before I was born, I was sure perfection in watch design was reached in the pre-CAD times of the mid-’70s (it goes without saying that I thought the ’80s was a horological dead-zone full of quartz, Swatch and two-tone). Fast forward to today – I’ve learned a little more about watches, and have come to a realisation: I’m no longer a vintage watch guy. Don’t get me wrong, I still wear and buy vintage pieces, but these days I’m much more likely to spend my own coin on a recently released piece. What changed? Well, I changed a little, but the landscape changed a lot more. Here’s how. Image by Kristian Dowling/Time+Tide Images. In the past 10-15 years, interest in vintage watches has exploded. This has resulted in two things. A massive increase in demand for vintage pieces, and an ever decreasing supply of watches, at all levels. On one hand that’s made the thrill of the chase (which is a huge part of the fun in buying vintage) that much sweeter. But I’ve also found it increasingly tiring and demoralising to wade through bad re-dials, scammers and unreasonable expectations at every turn. On the other hand, the big brands have all cottoned on to the fact people are hot for vintage right now, which means that over the past five years or so we’ve seen increasingly nuanced and sophisticated vintage reissues hit the market. 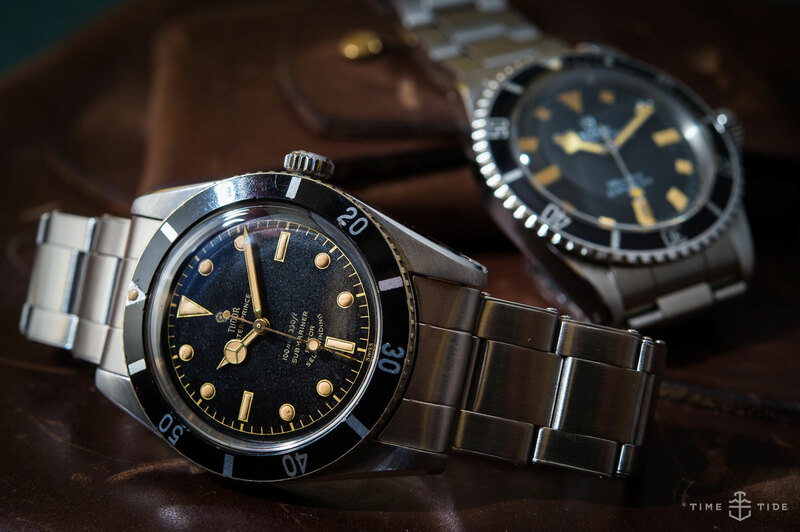 And while watches like the Tudor Black Bay, the Omega Seamaster 300 or the Oris Divers Sixty-Five will never fully replicate the watches that inspired them, it’s a heck of a lot easier to buy a new one than to track down an original, and the reissue has all the advantages of being new. Modern watches have their vintage counterparts beat when it comes to mechanical reliability. Better shock protection, longer power reserve, improved components and warranty — and that’s before we take into account the fact that, by definition, a vintage watch is well, old. Parts of the movement could be worn out, ready to break at a moment’s notice, and irreplaceable when they do. And I haven’t even started on franken-watches. Even seasoned collectors get fooled by dodgy dials and gussied up cases. 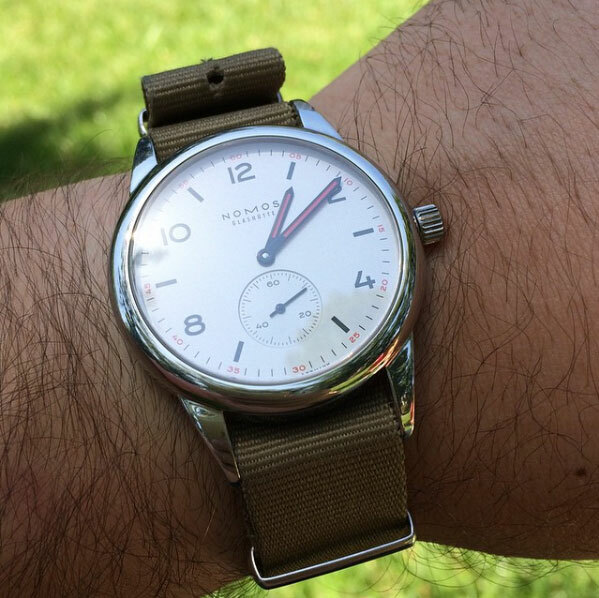 Again, I’m not trying to say vintage doesn’t have its place, but after having had a watch in service for well over a year and having sourced numerous hapless ‘donor’ movements, the novelty wears thin. As do the ‘quirks’. Hands up if you’ve had a piece with a sticky pusher, or a crown that you need to jiggle in just that certain way to, you know, set the time. Which you need to do often because it’s got 36 hours of power reserve. Maybe I’m showing my age here, but I’m finding this sort of charm less charming every day. The final major factor that has turned me off vintage is, of course, the cost. I haven’t been doing this long enough to be able to share tales of buying a Comex Submariner for thruppence off the Plymouth docks, but in the years that I’ve been paying attention, the market average for certain references or models I’ve always kept my eye on has doubled or tripled. And I’m not talking about the primo-investment grade stuff, or even the rarer references. I’m talking about nice, honest pieces with a bit of character and age. 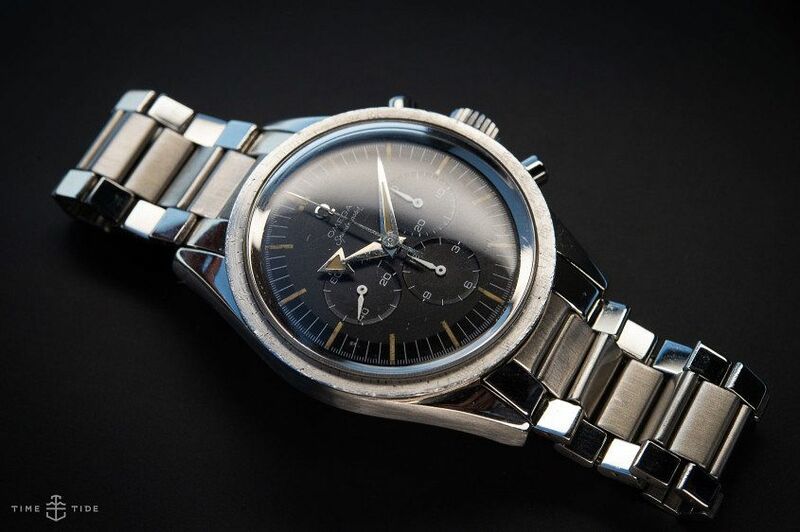 Your basic Heuer chronos, Rolex or Tudor subs, Omega Speedmasters – that sort of thing. I did economics 101 back in school and get that supply = demand, so I understand why prices are what they are right now, but I’m not buying the hype. That’s not to say there aren’t great pieces to be had at fair prices – or even the occasional amazing barn find, but the number of needles in the haystack is rapidly decreasing. The main question I ask myself as I browse vintage sales ads is: how long can this last? Give it a decade or so and this too will be a vintage watch. 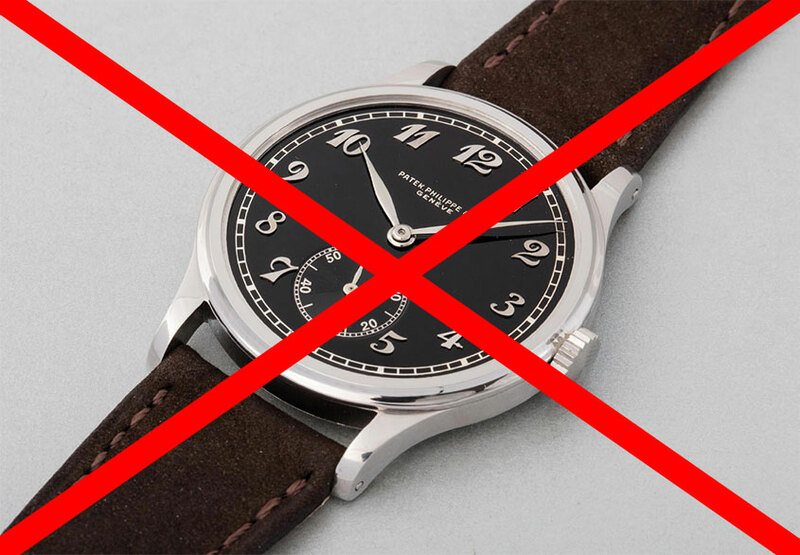 The last major reason I no longer call myself a vintage watch guy is a little more existential. I’m increasingly less interested in the stories behind a vintage watch, and more concerned with creating my own. I like knowing where and why I bought it and how each of those scratches and scars got there. They’re reminders of where I’ve been and what I’ve done. A patina I’ve earned, not acquired.